Avon Protection is a world leader in Thermal Imaging Cameras, PPE and consultancy for CBRN (chemical, biological, radiological or nuclear threat) environments, providing complete solutions for air, land and sea based personnel in military, law enforcement, first responder, fire-fighting and industrial sectors worldwide. Our portfolio of innovative high-performance and timesaving Thermal Imaging Cameras, PPE and consultancy for CBRN, includes full face masks, self-contained breathing apparatus, supplied air, powered air, particulate and air-purifying respirators, escape devices, escape hoods, filters, complimentary accessories and training packages. We manufacture and supply the world leading argus range of thermal imaging cameras for firefighters, law enforcement and industrial applications. Thermal imaging allows users to visualise heat energy to see in total darkness, low visibility weather conditions and even through smoke. In many scenarios the technology can be lifesaving. Our engineers pioneered the development of handheld thermal imagers over 35 years ago and today we are one of the leading suppliers to firefighting and security organisations throughout the World. Avon protection manufacture two types of thermal imaging cameras suitable for police, security and law enforcement officers – the P-Type and the TT-Type. The Avon Protection TT-Type thermal imaging camera is specially designed to help police, security and law enforcement officers detect the heat signatures of people and objects. The TT-Type can be used in conditions of zero visibility including complete darkness and smoke as the energy being sensed is heat rather than light. This allows the camera to be used in both day and night operations and for many different applications. The TT-Type is a robust, self-contained, and simple-to operate thermal imaging camera with integrated torchlight. It is lightweight and ergonomic, capable of withstanding harsh environments and contains many of the most advanced features available for any thermal imaging camera. The TT-Type is available with a 320 x 240 pixel Amorphous Silicon (ASi) Microbolometer Detector and a choice of lenses is available to suit the application. The camera has been designed using advanced digital imaging technology and techniques for superior performance and application specific functionality. 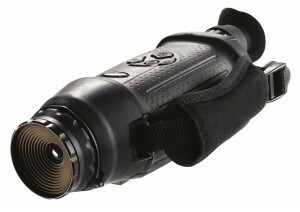 The Avon Protection P-Type thermal imager is designed for tactical surveillance. The shuttered display casts no light on the user making it suitable for covert operations. It can detect a person up to 1 mile away and is specially designed to help police, security and law enforcement officers detect the heat signatures of people and objects. The P-Type can be used in conditions of zero visibility including complete darkness and smoke. It is robust, self-contained and simple-to-operate with interchangeable lenses allowing the camera to be used effectively for differing operational distances. 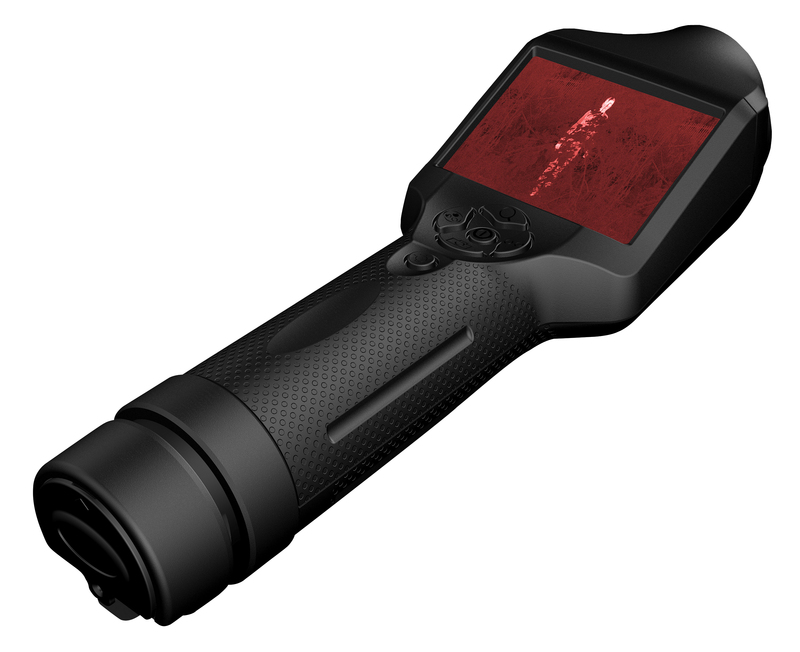 It is lightweight and ergonomic, capable of withstanding harsh environments and contains many of the most advanced features available for any thermal imaging camera. 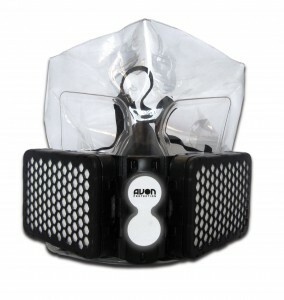 The Avon NH15™ chemical, biological, radiological and nuclear (CBRN) Air Purifying Escape Hood is the smallest and most compact escape hood on the market, approved to carry NIOSH and CE marking. Its low cost makes it ideal for police, emergency medical services and fire officers seeking immediate or emergency respiratory protection in a CBRN scenario. 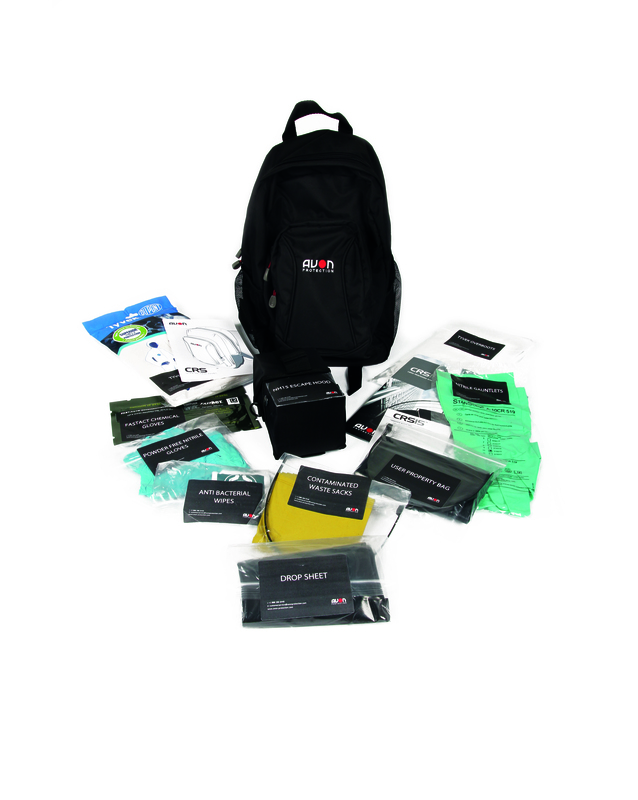 The equipment can be tailored to individual requirements and is discreetly contained in a rucksack, allowing the user to rapidly respond to an incident or event and escape from the hazardous area. The CRS15 is suitable for first responders, high net worth individuals, strategically important individuals, security teams, CP escorts / teams, non-specialist first response, media, NGOs, corporate & embassy staff. Training packages are available at an additional charge. The last decade has clearly demonstrated that the nature of threats to international security has changed significantly. Structural challenges, such as terrorism, cyber-attacks and nuclear proliferation have created an entirely new security environment and threatscape. Chemical, Biological, Radiological and Nuclear (CBRN) terrorism poses a clear threat to public health and safety, national security and economic and political stability on a global scale. As a result the prevention of such incidents is of the highest priority. Avon Protection’s Training and Consultancy services proactively manage and mitigate CBRN risks through our ‘Plan – Prepare – Respond – Recover’ framework, to ensure CBRN hazards have less of an impact on your business and your people. Our clients receive tailored pre-incident preparation and threat analysis, to support effective and efficient transition from incident response to business continuity, and the restoration of business as usual.